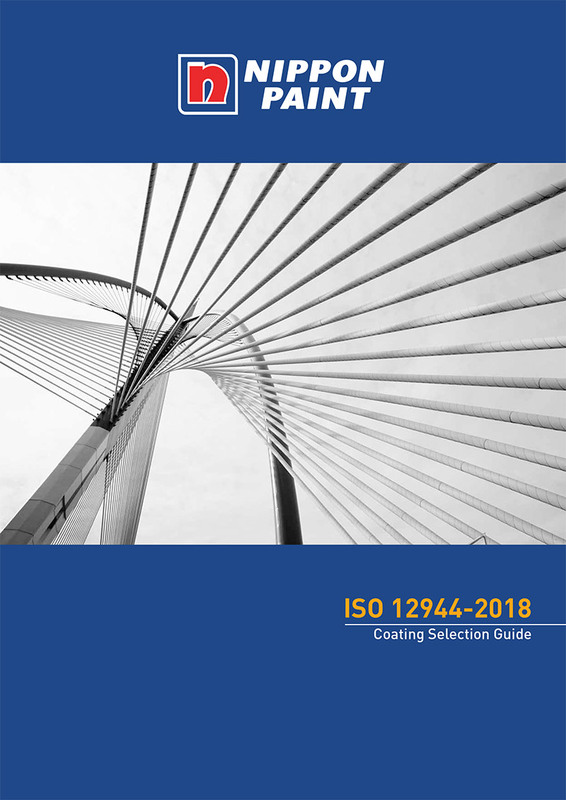 The ISO 12944 standard aims to assist engineers and corrosion experts in adopting best practices in corrosion protection of structural steel in new constructions. It is a widely adopted and globally accepted industry standard, recognised by specifiers worldwide. Whether in the open air, immersed in water or surrounded by soil, all unprotected steel is subject to corrosion which will eventually undermine its structural integrity. Corrosion protection will help optimise the performance and maximise the lifetime of the steel structure to which it is applied. Selecting a coating system that complies with ISO 12944 provides you with the confidence that the corrosion protection you specify will fulfil your project and purpose. To select the correct coating system for your project and purpose, first consider the environment and then the desired durability.